After 20 years, Aero Vodochody is selling new aircraft on the international market. 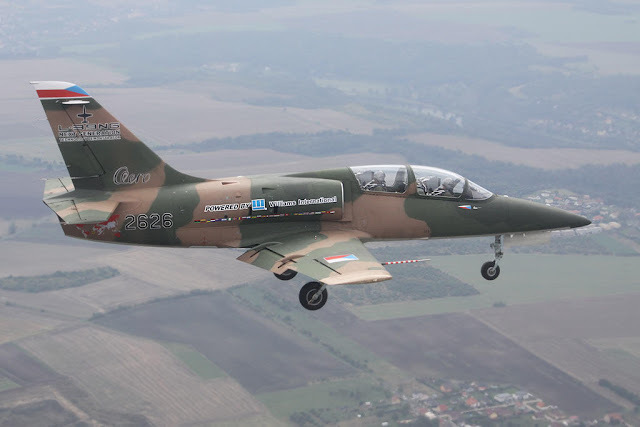 Senegal buys four L-39NG aircraft. The aircraft's avionics are prepared to train future pilots of 4th and 5th generation aircraft and can be tailored to the customer's requirements. The L-39NG is equipped with five hard-points for weapons. The aircraft also features a broad range of simulation technologies, including the integration into high-tech tactical simulation centers with the goal to increase training efficiency. Financial partner in the L-39NG project is Czech company Omnipol.